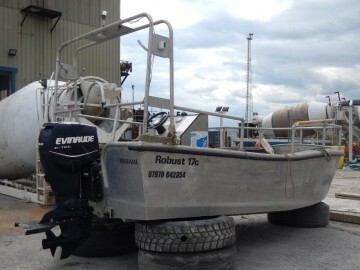 Fitted with the amazing Evinrude ETEC E75 outboard engine, fast, responsive, low maintenance, reliable and economical. This boat has had little use, in very good condition and is now surplus to requirements of a large project and serious offers are invited. The certificate expired in Nov.2013 but should be easy to renew.